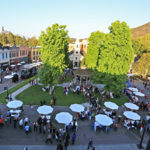 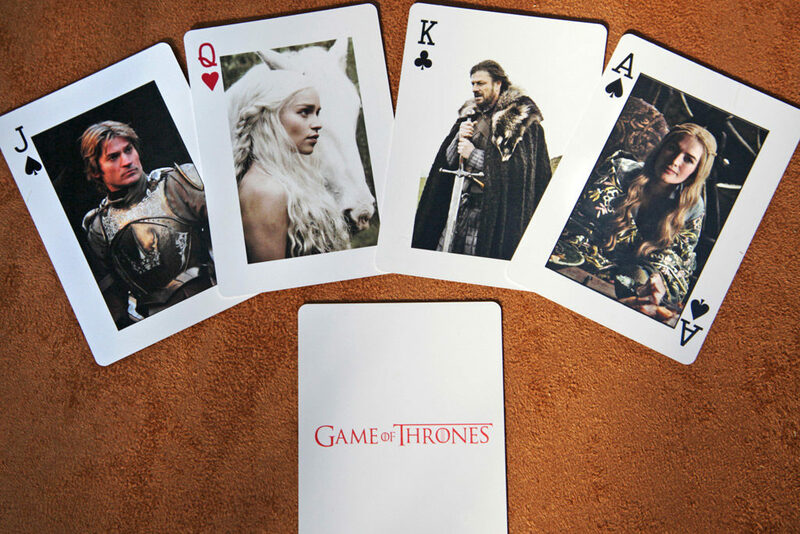 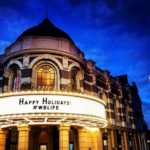 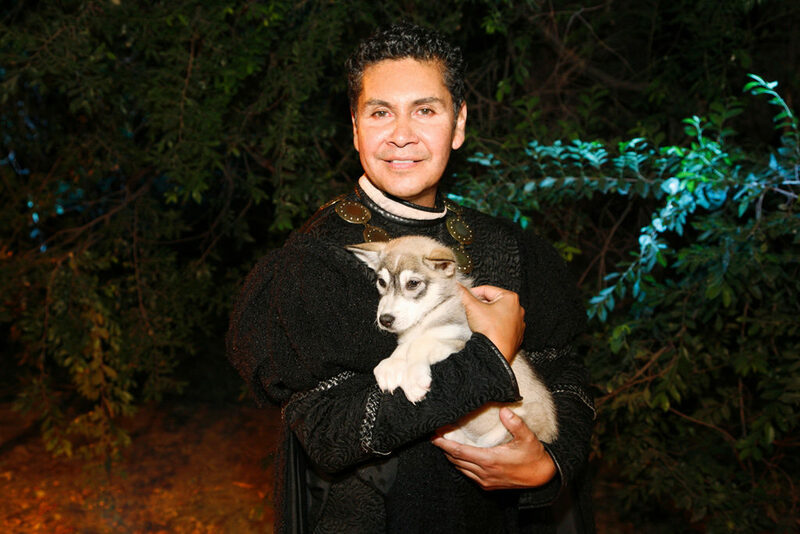 300 National affiliates attended the exclusive screening of HBO’s epic fantasy, Game of Thrones at Warner Bros. Studios Steven J. Ross Theater. 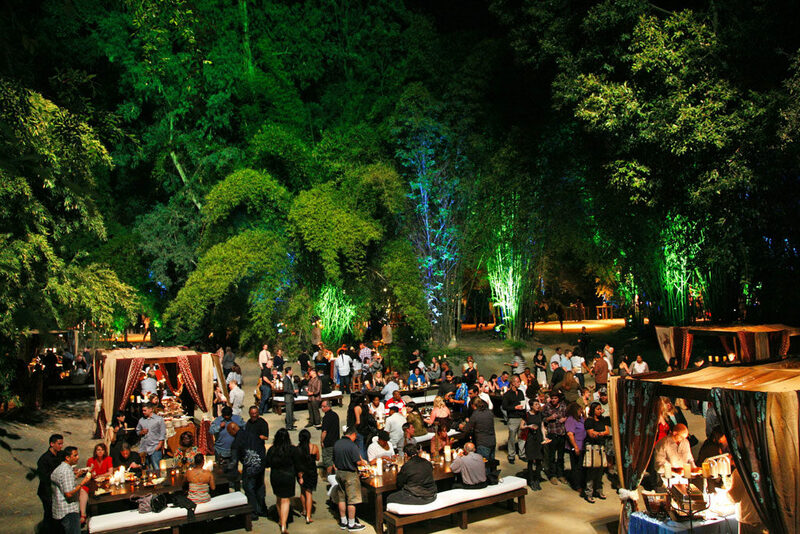 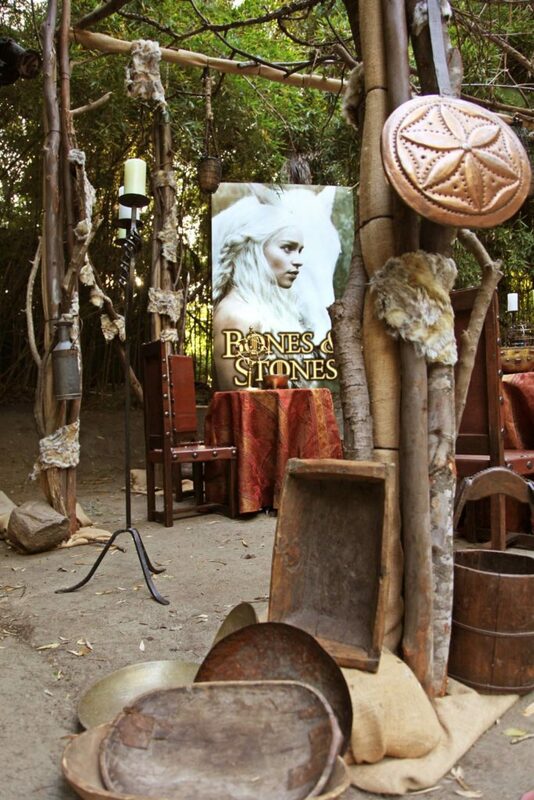 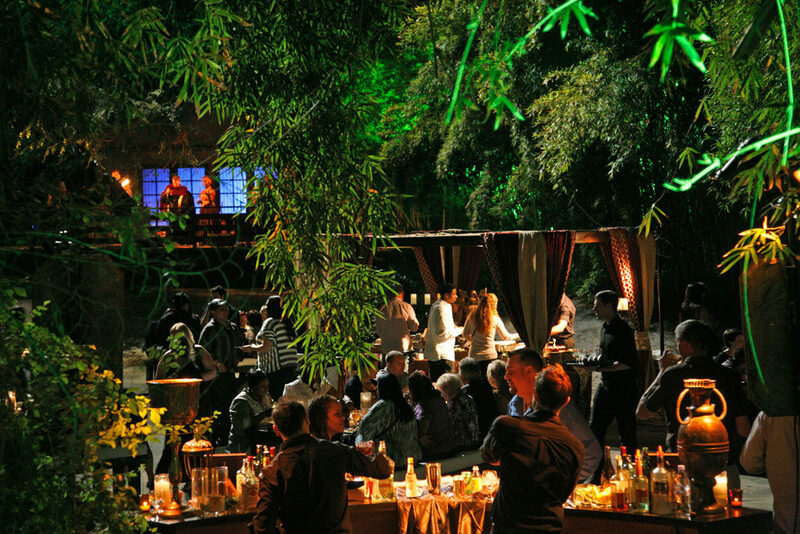 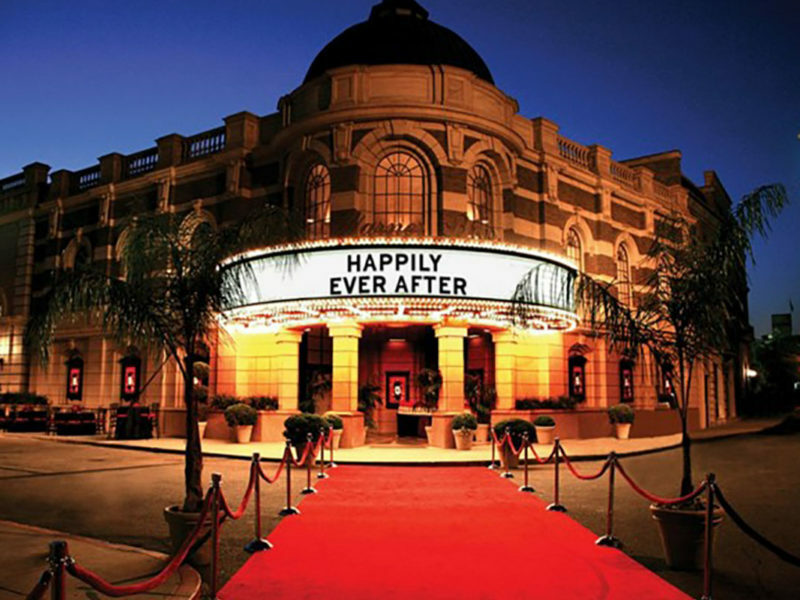 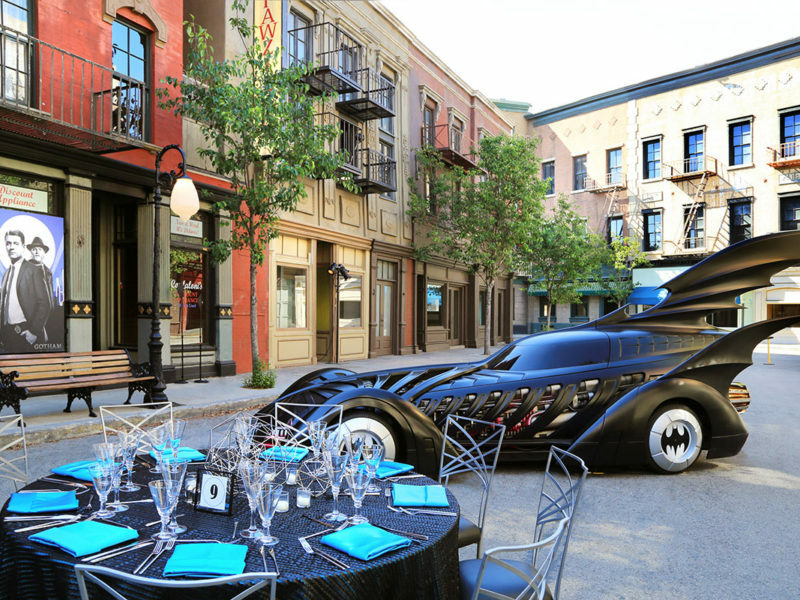 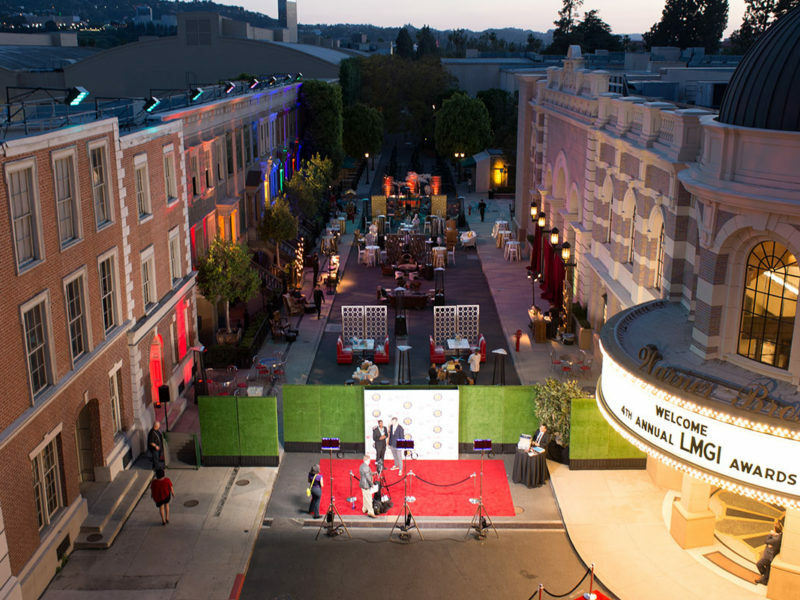 After the screening, guests were transported to the on lot forest and lagoon for the after party. 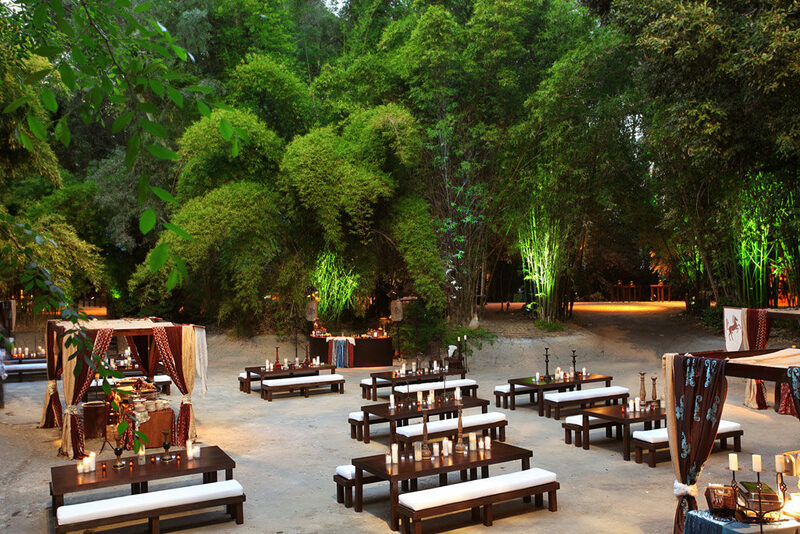 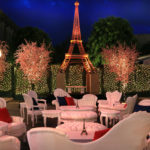 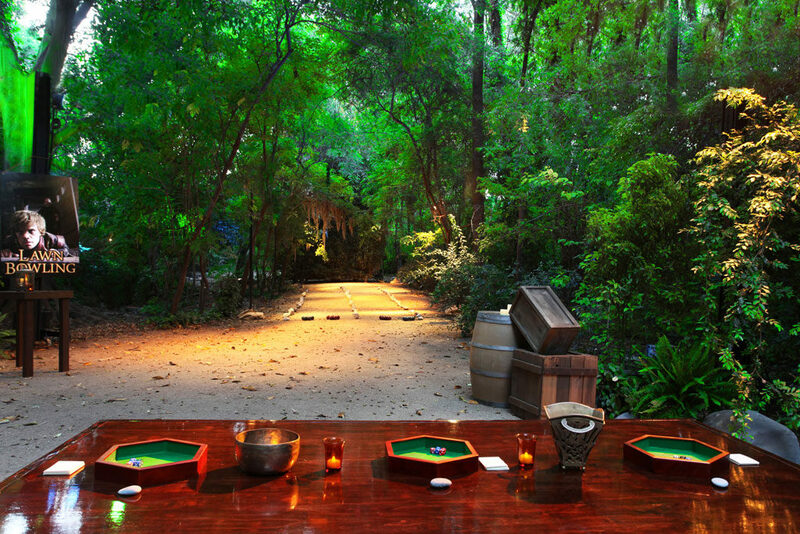 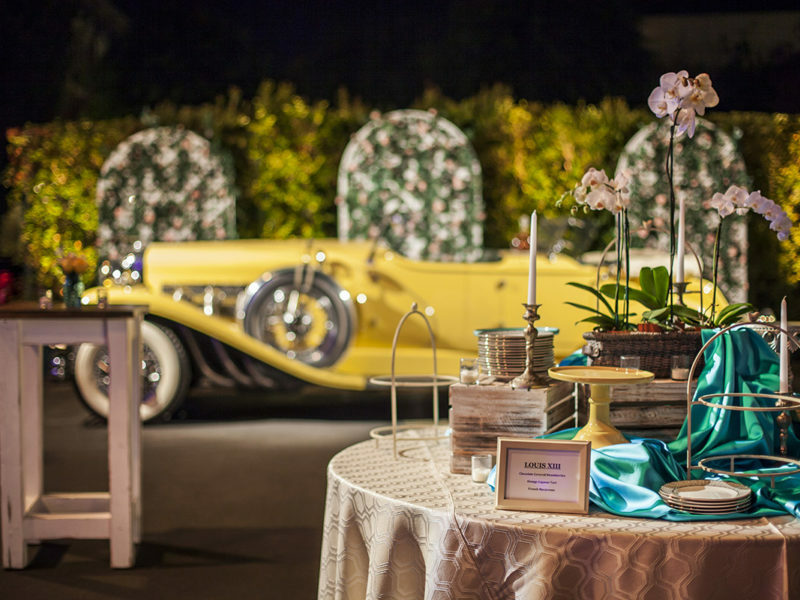 Tables and buffets were encircled by a forest of trees, colorful lighting and period games. 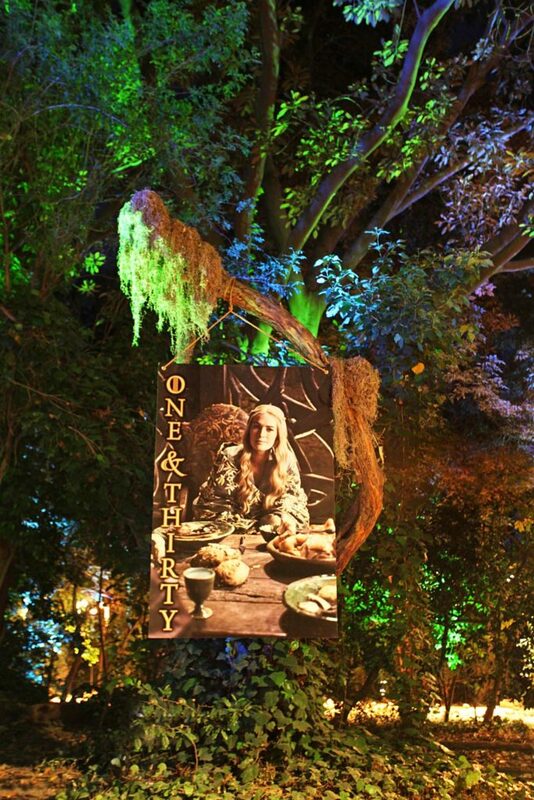 In a clearing, Princess Daenerys was on horseback to greet the guests. 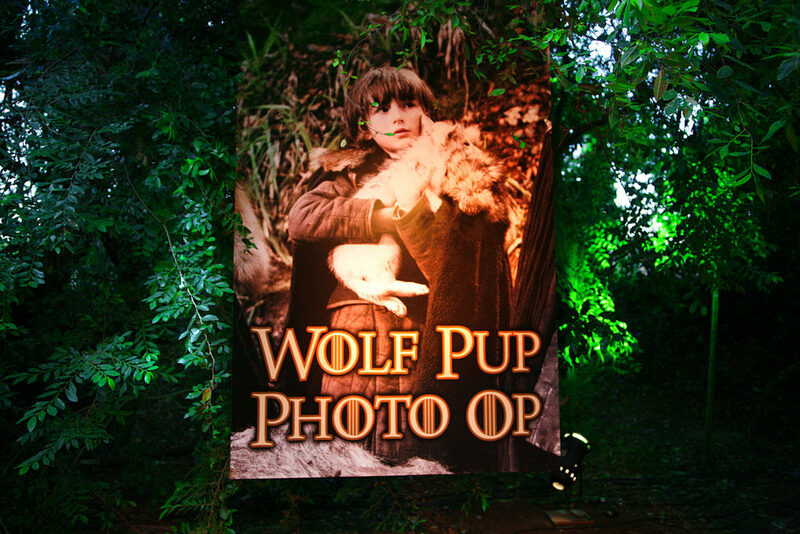 Costumed Celtic minstrels performed period songs while attendees held wolf pups for a green screen photo. 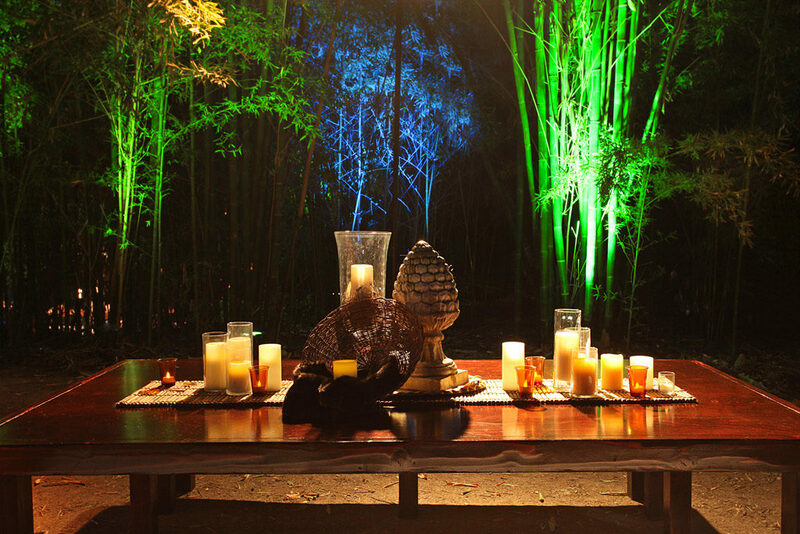 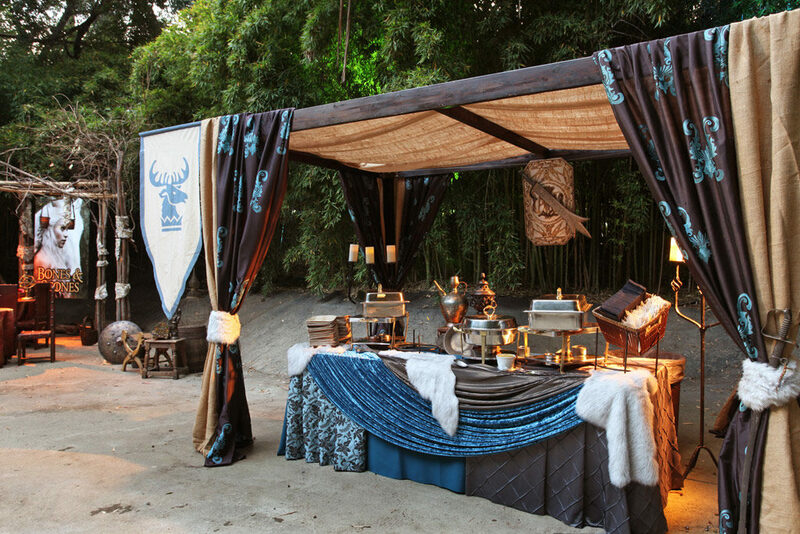 Fabric and faux fur draped cabanas invited guests to dine on rustic fare while over 1,000 candles penetrated the night sky.